The Eiffel Tower, the historical monument symbolizing the city of Paris, has fascinated kids over the years and it is no wonder that the lattice tower has made its way into the world of art. 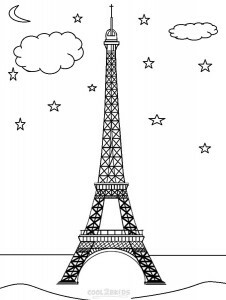 In addition to being a popular subject for drawing, the monument is a highly sought after coloring page theme. 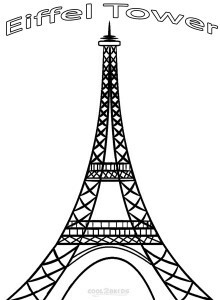 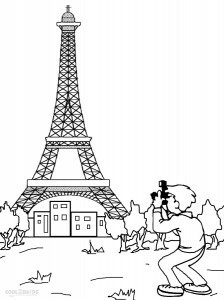 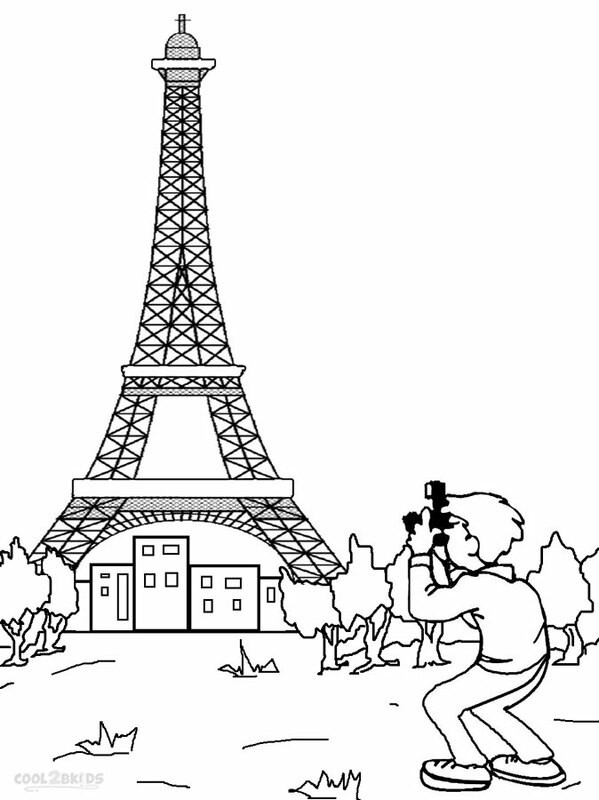 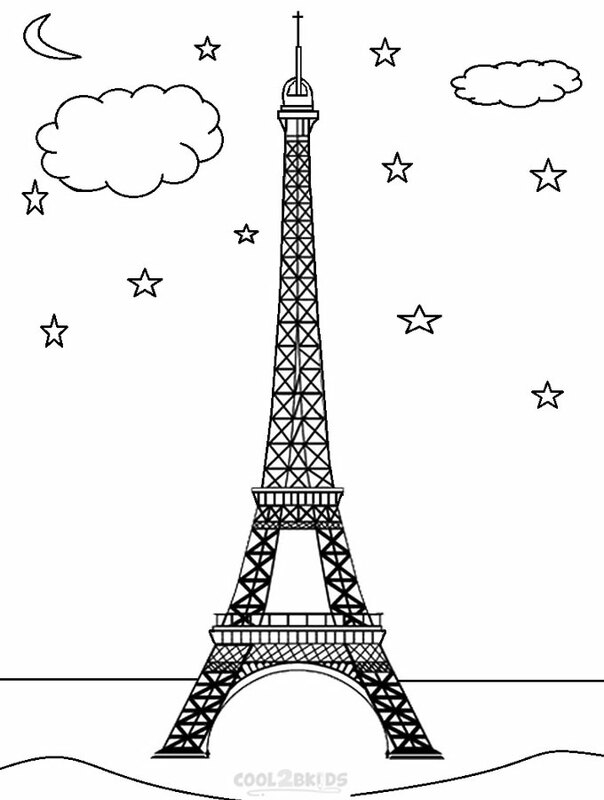 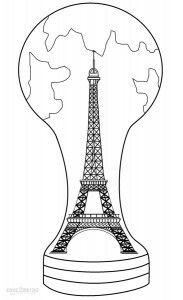 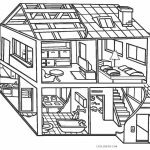 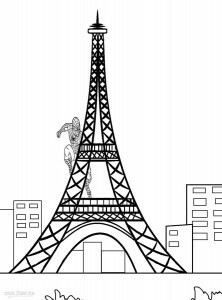 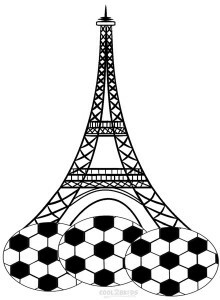 Following is a collection of some free educational coloring pages that can be a great way of introducing your kids to the French culture and heritage. 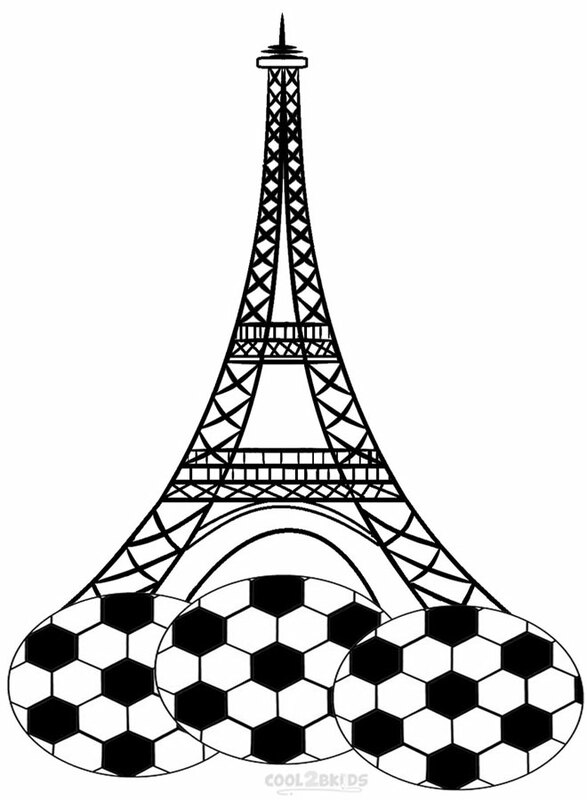 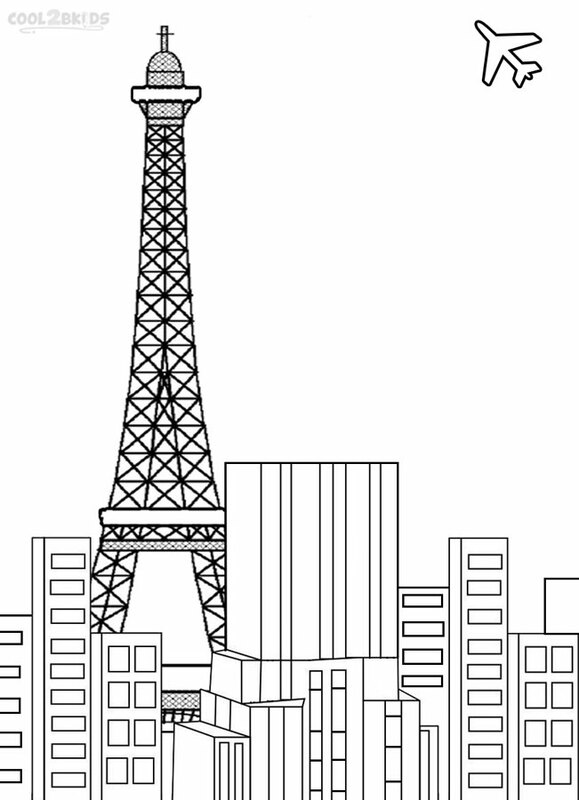 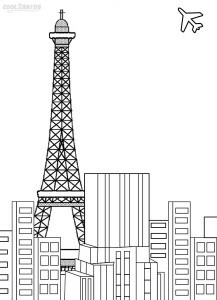 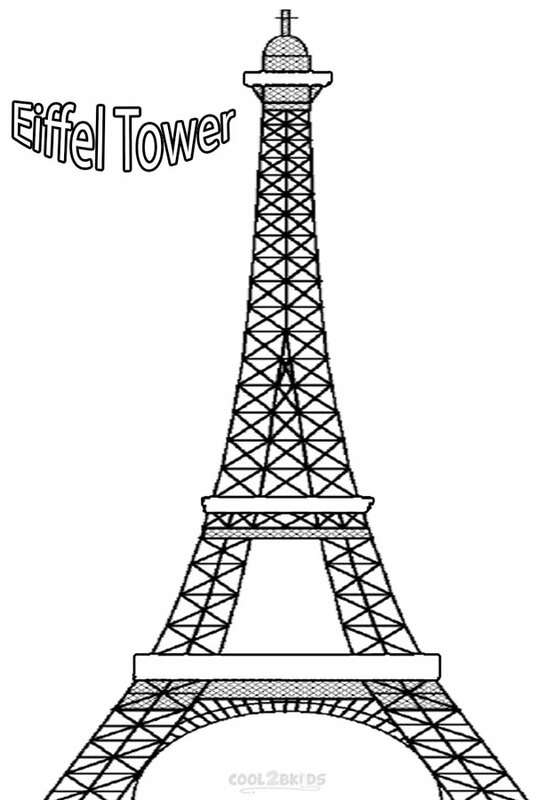 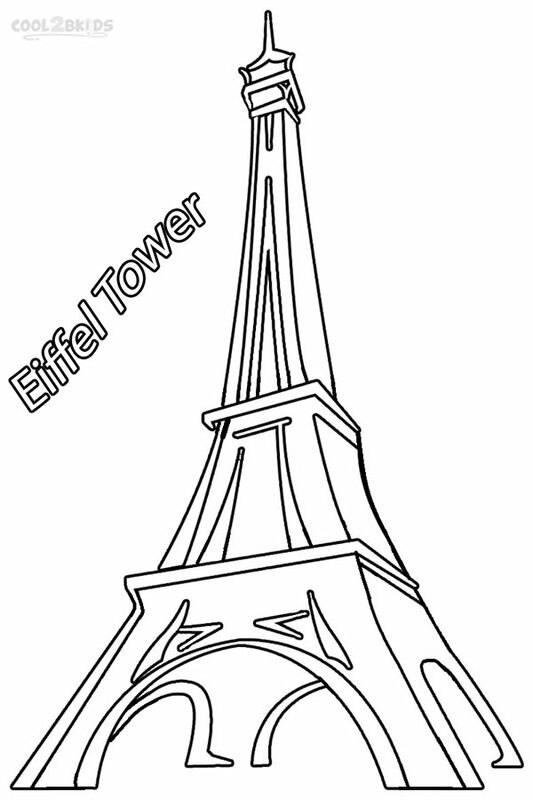 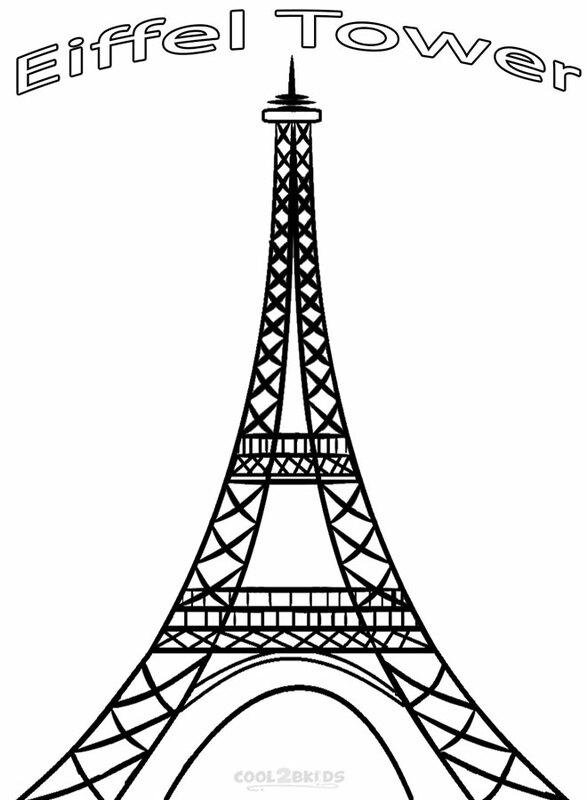 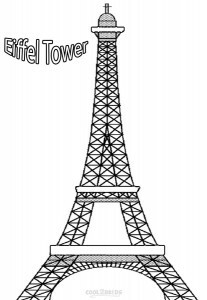 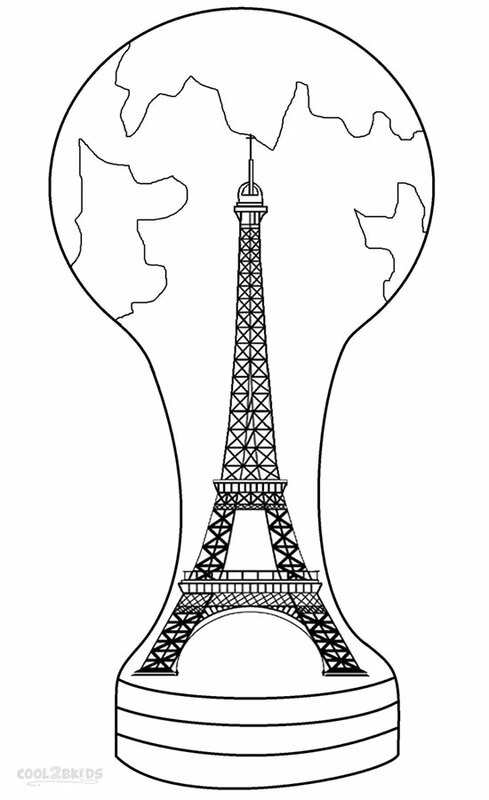 Most of the unique coloring sheets feature the name of the tower in designer fonts alongside the pictures to complete the fun-learning experience. 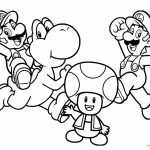 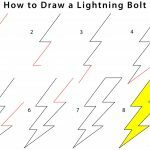 The striking backgrounds allow your kids to further test their coloring skills, while some of the coloring pages even have special sports or superhero themes. 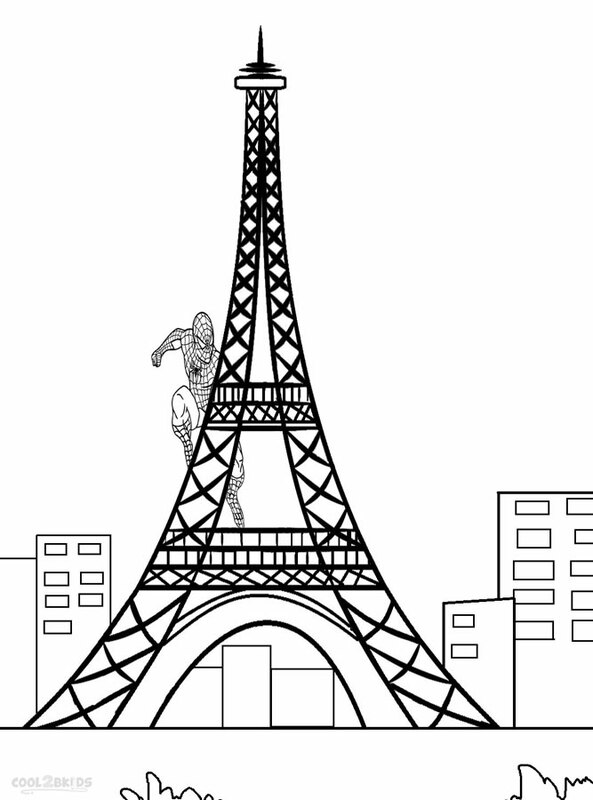 © 2019 Cool2bKids All rights reserved.